Hvar Tomic winery he founded a born Hvaran Andro Tomić 1993. in the framework of the company Bastiana, thus continuing the family tradition of wine production over the 150 years. For some twenty years Andro spent on vocational training at institutes, colleges, and mostly wineries in Croatia and abroad. However, constant education, listening to the vineyards' desire and monitoring of new production technologies is the way Tomic goes on today. 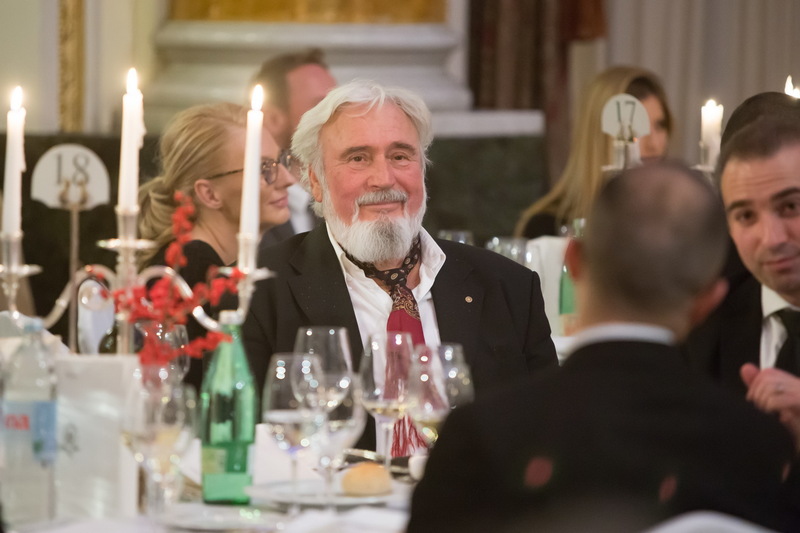 The result is a wine that everyone tells their story about themselves Croatian winery tradition which dates back to the antiquity, thus fulfilling one of Tomic's basic goals: promoting the culture of wine. 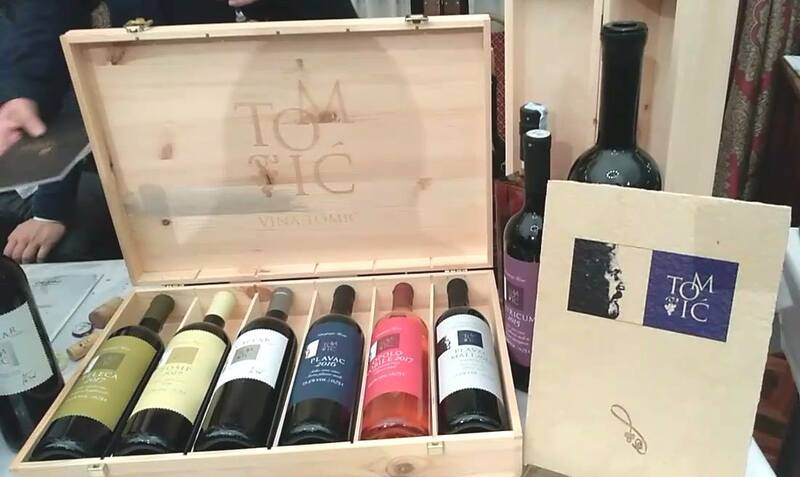 Therefore, it is no surprise that vineyards in exceptional locations and climate suitable for autochthonous varieties are now growing plavac mali, and white varieties pošip i Bogdanuša, and in the production are still used merlot, cabernet sauvignon, cabernet franc, yellow male ... As a kind of birthday present, winery Tomic joined the Humanitarian Project "Sure Road" launched jointly by Rotary Club Zagreb and Rotary Club Zagreb International. Funds collected through humanitarian action (HR3325000091501148477, Addiko Bank, Rotary Club of Zagreb) will be donated Croatia's mountain rescue service (HGSS) Gospić te residents coming out of the homes Caritas, who at the end of high school have lost their right to accommodation in children's homes without adequate parental care. 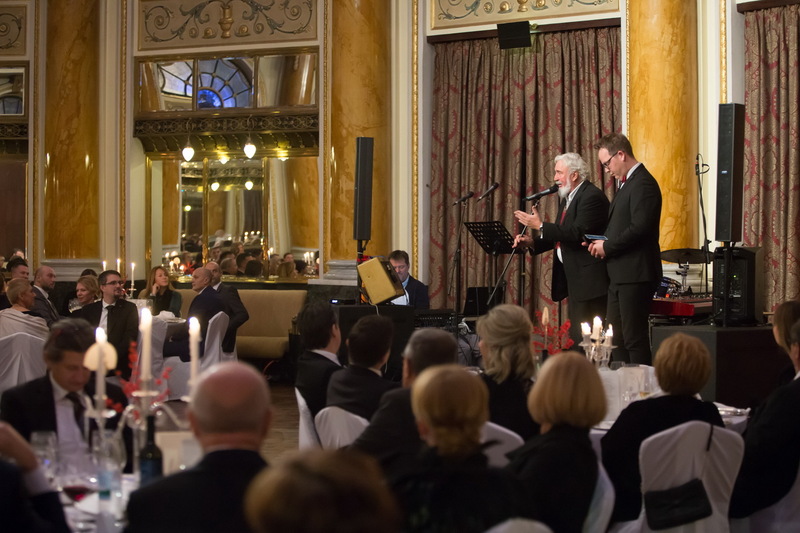 In the course of the action, they made a donation Christmas ball at the Esplanade Hotel where they presented some of their wines: Tomolo Opolo Nobile 2017, Tomic Pošip 2017, Tomic Plavac 2015, Tomic Illyricum 2015, Tomić Plavac small 2011, Tomić Petar Hektorovich 2016 and liqueur Euphoria . High quality dry rose wine Tomic Opolo Nobile 2017 Typical is a one-year wine that is drunk while fresh. Rosé got Samotok a small blonde with minimal maceration of attractive pink color, on the border of dry and semi-violet wine and made according to French Provencal young wine (Beaujolais Nouveau). Full flavor, balanced acids smells on raspberries, strawberries and flowers, and on the palate there is a sense of salinity, characteristic of Dalmatian pink wine. The vegetarians love it because they are accompanied by salads and other light dishes, but do not miss it by cow or goat cheese. Pošip from 2017. another fresh, young wine of a lively golden yellow resin, dense and rich, rich aromatic. Elegance on the nose is reflected in the smells of ripe fruit: peaches, yellow apples and bananas, and Mediterranean herbs and predominant vanilla. Slurries in the mouth provide balanced acids and mild minerality with the banana and Granny Smith apple. Creamy and without bitterness blends with meats of white meat, fish and shellfish, and goes with spicy dishes and stronger cheeses. From the bay of Hvar, where the old Illyrian excavations of 2012 were built. Planted ecological vineyards come in grape grapes Illyricum 2015 which is produced from little girl i cabernet sauvignon. Cabernet gives it freshness and freshness, and blue soft tannins round this dry wine of dark ruby ​​color. fresh and lively harmony of fruit, spice and earth notes, ideal concentration of taste, so the aftertaste is long and intense. Breasts and beef are the first choice of meals with Illyricum. In memory of a great nobleman and poet who was also known as a great hedonist - Petar Hektorović Andro Tomic produces phenomenal eponymas sherry which in principle does not have a vintage tag, but 2016. the berries were obviously mature and the bush was well drenched. A delicious sweet wine that reminds you of orange, figs, raisins, with accentuated floral notes has unfortunately been neglected in our regions, but because of this, they enjoy Europe, especially the French. The longer it stays - the better it is because the tertiary notes of caramel, dried fruit and honey that match desserts, especially black chocolate and chocolate pie, come to the fore. Try also with cheeses of noble mold. Do you want drink a gold measuring unit - Look for a liqueur Euphoria which is made of carob and sage. The special feature is that each seed, regardless of the storage conditions and size of the pumice always has the same mass: 0,18 grams!!! Therefore, in the antiquity of carnivorous seeds they used to weigh the gold, and this unit of measure was named - karat. 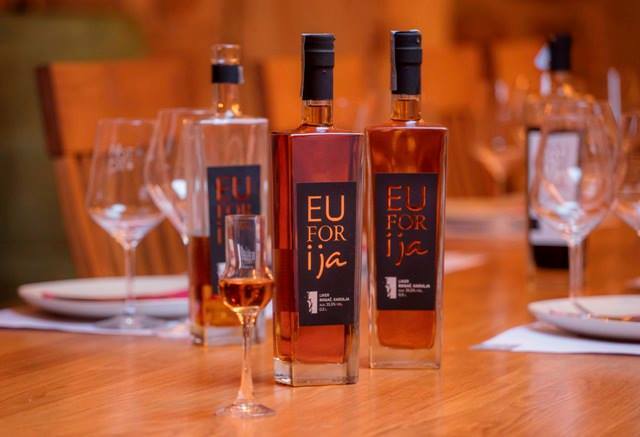 Combined with a miraculous plant that was considered to treat many diseases - sage (Salvia, which means to save) The winery Tomic produces liqueurs of a sympathetically designed name: EU-for-I. A liqueur with sweet flavor and strong aroma serve in a glass of ice cubes, of course with sweet. 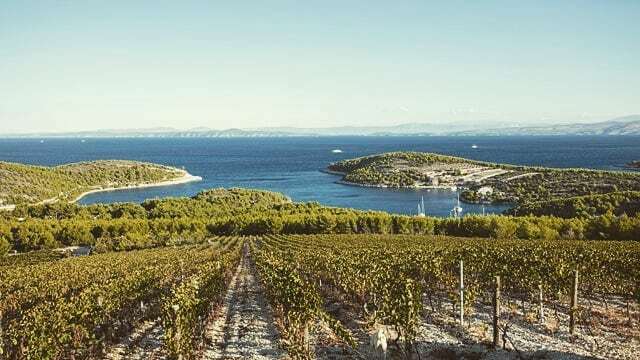 If you visit the vineyard in the bay of Mirna on Hvar, in a bright sunny location you will understand why Tomić wine do not drink in liters, but on the urea. The next revelationWhy does Bandic give your money to churches in Republika Srpska?